I have another nail art product today from Born Pretty. 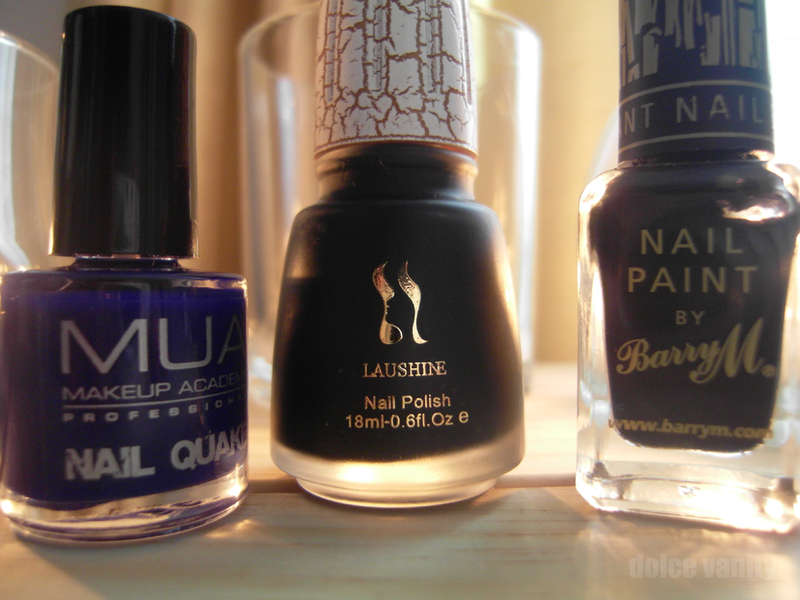 Cracking Nail Polishes in the last year have been everywhere. 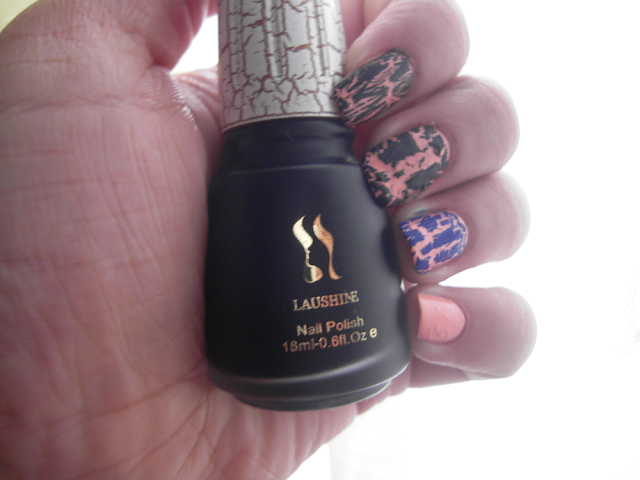 Nearly every company you could think of have extended their brand with crackle nail polish. 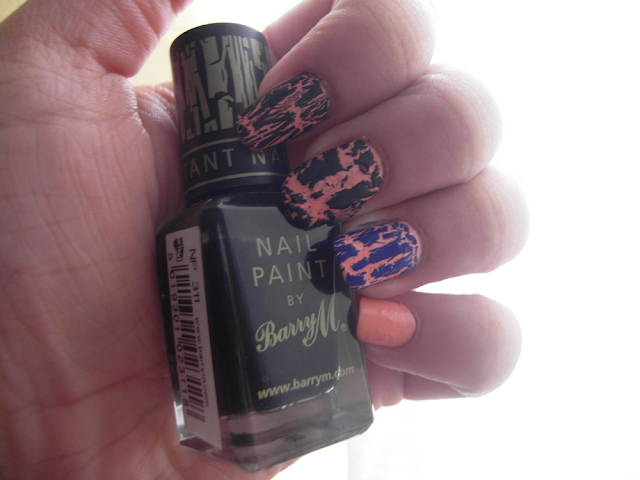 Barry M one seemed to let me down upon application ... it looked more chipped and grungy than normally and it chipped my nail polish underneath - odd. 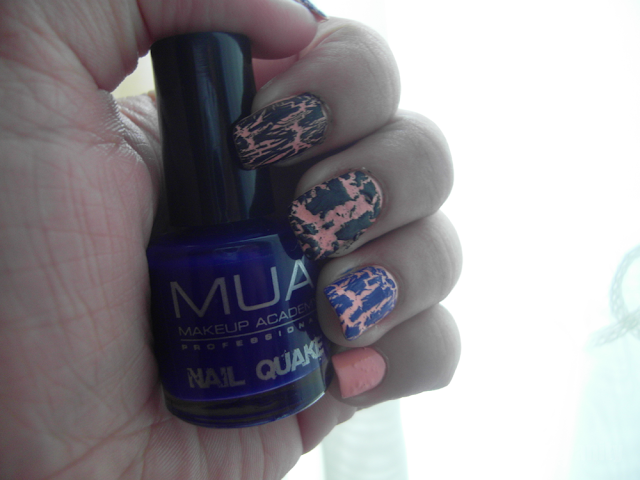 Born Pretty's own nail crackle seemed to give me more of the appearance I was looking for. MUA - Makeup Acadamy cracked a lot bigger and blocked. After I applied ELF White nail polish : - which was not fully dry at the time & please excuse the messy application. I applied the nail crackle which instantly started to crack and set matte (& quite greyish until a top coat was applied to bring out the black ) that help to set the underneath polish also. It's a fast drying top coat design. The above design I coated it twice. ... The more I applied I got smaller cracks in the nail art. Do you own or like cracking nail polish ? LOVING ths black and white!!! 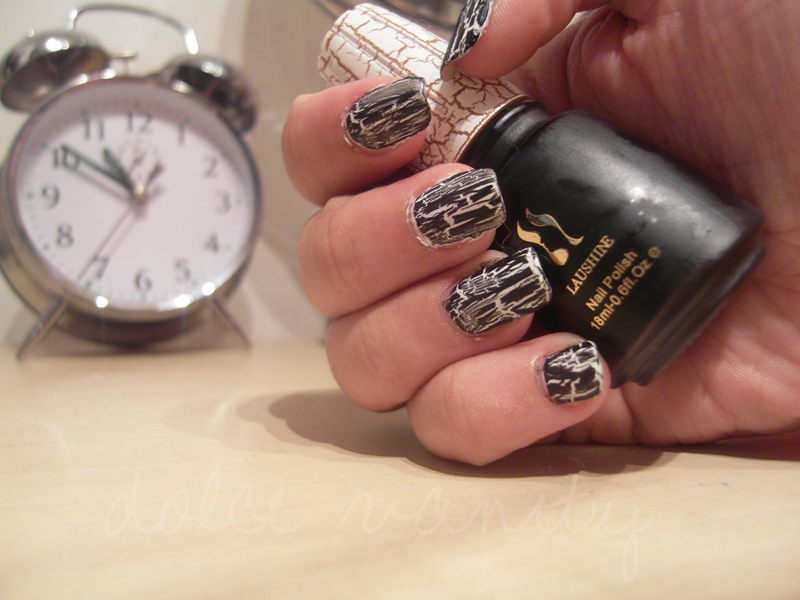 I love crackling nail polish...but I love those! @The Nerd... I only started growing my nails at the start of the year, well properly to gain strength and length. It's work but I adore having long nails. I was looking to buy one!